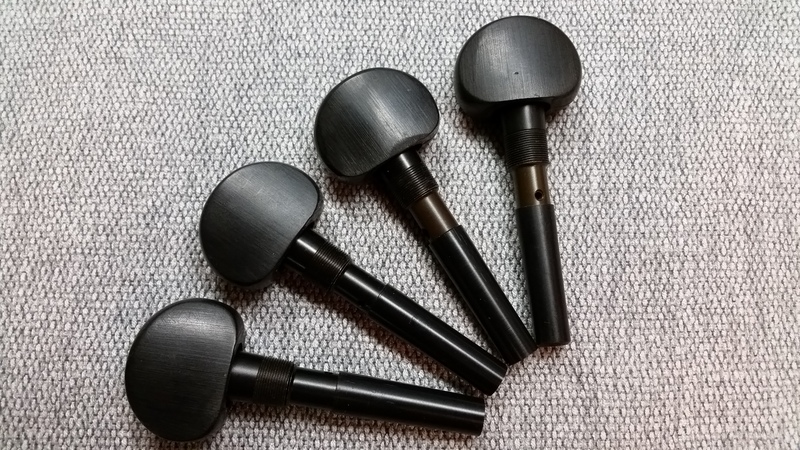 All Prakticellos come with the Geared Cello Pegs installed, making tuning very easy with these Geared Cello Pegs made by PegHeds™. At a 2015 cello event, I ran into Chuck Herin, the inventor of PegHeds™ geared cello pegs, sometimes called high tech cello pegs. We got together at his shop for a weekend and worked it out so we can use them on the Prakticello. 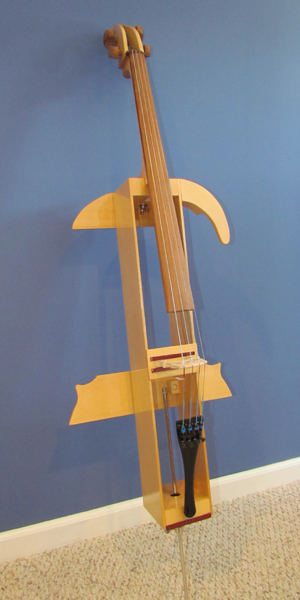 He now makes these mechanical cello pegs for the Prakticello, and I install and include them at no cost! 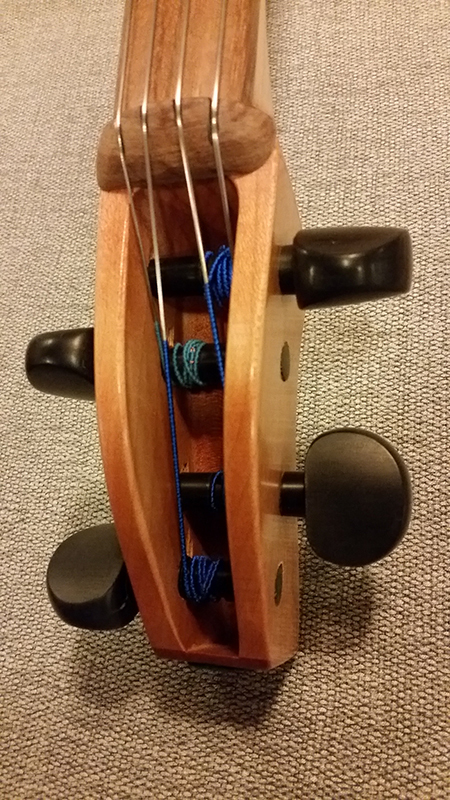 Users are very happy and even children can tune the cello using these geared cello pegs! They never slip, always turn smoothly, and you can even fine tune with them. These amazing PegHeds™ are now standard on the Prakticello. The pegs in the video below are made by Knilling Perfection Planetary Geared Cello Pegs who bought the rights from Chuck Herin. Chuck himself makes my special pegs and for many other instruments as well. 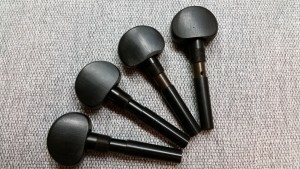 You will love these Geared Cello Pegs made by Pegheds.com. A patented planetary gear system gives PEGHEDS™ their legendary smoothness and precision. You can fast forward to about 1:40 in the video, if you are in a hurry.